Would you drive cars without mirrors? One Irish company is making this a reality. Nowadays, cars are so technologically advanced they are practically computers on wheels. Cars can drive by themselves, park by themselves and can be updated via the cloud and yet we still use small pieces of reflective glass (yes, mirrors) to see what’s going on around us, just like we used back in the early twentieth century. However, traditional wing and rear-view mirrors may soon be replaced, and that’s thanks to Valeo Vision Systems, which is based right here in Ireland. Valeo Vision Systems is the world’s leading provider of driving assistance systems and it has designed Sightstream, a system to replace interior and exterior mirrors with high-definition cameras that will stream video to small dash-mounted screens. Looks interesting, right? It is claimed that this type of system is safer than conventional mirrors as it expands the side view and eliminates any blind spots so the driver can see more. A rear-view camera also provides better rear vision in difficult situations such as low sun, adverse weather and/or at night. Not only that, but removing exterior mirrors will reduce annoying wind noise and it will mean an end to broken wing mirrors. Hurrah. Apart from being safer, it is also more efficient too as losing the side mirrors will reduce drag, thus improving aerodynamics which will mean the car will burn less fuel. 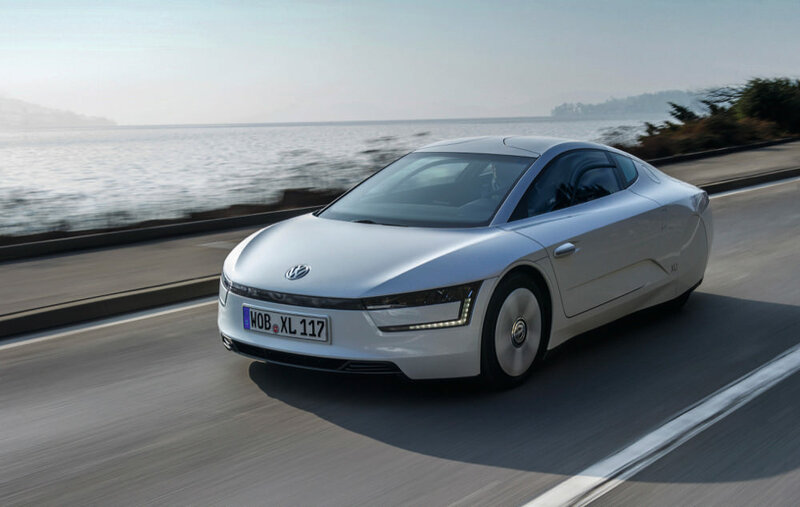 The Volkswagen XL1 uses a camera-based mirror system and it has a super-efficient fuel economy figure of 1-litre/100km (271mpg) but it is only available in Austria and Germany because most other countries have rules and laws regarding mirrors in cars, i.e. you must have them. At CES 2016, BMW showed off its i8 Mirrorless Concept which had a system much like Valeo Sightstream. The cameras on the i8 were covered with Gorilla Glass and they had a heating element to melt snow and ice. This made the system more weather-resistant than traditional wing mirrors. The system also displayed a warning for approaching vehicles on either right or left side which indicated to the driver when it wasn’t safe to change lanes. We can see this technology in many modern cars which have a Blind Spot Warning feature built into wing mirrors, but how much longer before we have cameras for mirrors? That we don’t know, but what we do know is that Ireland is at the forefront of this new technology and is helping create the cars of the future and it won’t be long before we see the Valeo Sightstream system in mainstream models and not just in concept cars. 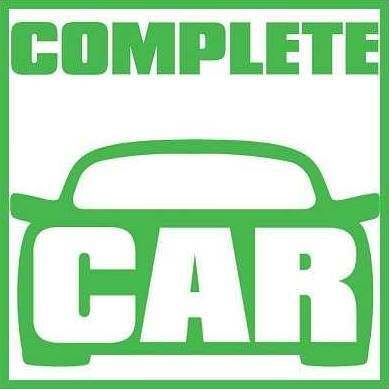 There are many other Irish companies making huge contributions to the world’s motor industry including Autolaunch Ltd. in Carlow and Mergon International in Westmeath and you can read about them and other Irish contributions to the motor industry here: A History of Cars Manufactured on the Emerald Isle.